Welcome to the Philadelphia Presbytery of the Presbyterian Church in America! This site is for prospective candidates for gospel ministry, members of the Presbytery, officers in training, and just for people who are curious about the Presbytery and the PCA. 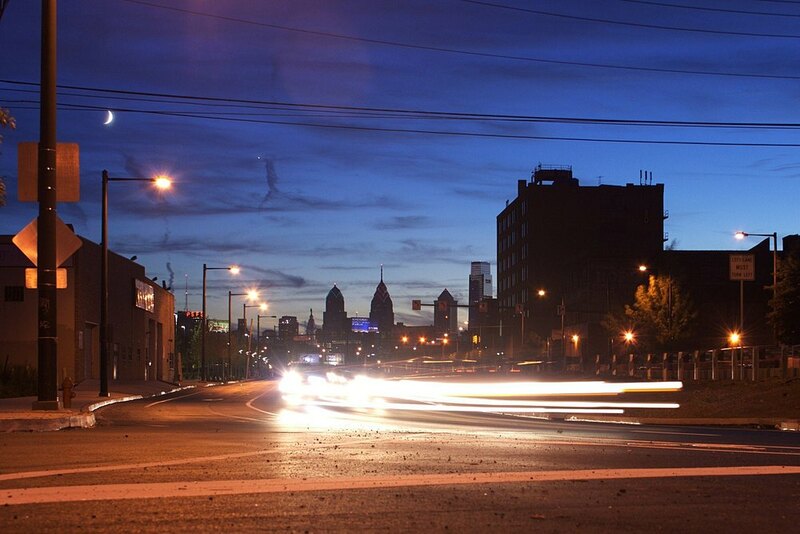 Our vision is to see Philadelphia saturated with Gospel-centered churches so that many people come to Christ and together communities are transformed. We will bond together as Philadelphia PCA churches to plant and support the development of Gospel-centered churches that will reproduce themselves, engage in a ministry of word and deed for the transformation of their particular communities, and participate in cooperative ministries, all to accomplish what can only happen in connection with others. Derek Thomas speaking at Church Leaders Conference @ Cairn University — 9-3pm on Thursday, 3/7, 2019 — The Cairn Church Leaders Conference is a one day, cross-denominational conference. Church leaders are invited to come for a refreshing and edifying experience. This year, the theme is “Our Hope of Heaven.” The keynote speaker is Derek Thomas. Register here! Westminster Confession of Faith - Along with the Westminster Larger and Shorter Catechisms, the Confession is the secondary standard of the PCA (subordinate to Scripture).